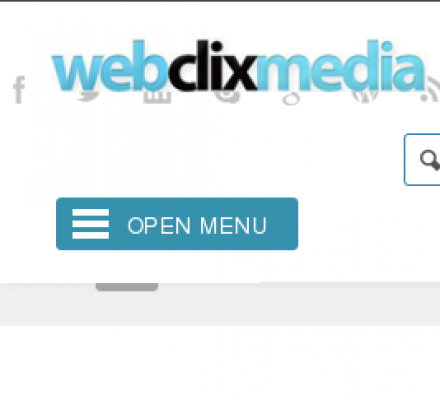 Web Clix Media - eb Clix Media is the industry leader for Internet marketing in Buffalo, NY. eb Clix Media is the industry leader for Internet marketing in Buffalo, NY. Our full host of services provides all the tools you need to generate online leads and sales. Web Clix Media provides your business clear-cut solutions designed to enhance web presence. We can put your name everywhere—in local searches, directories, social networking sites, maps, and more. Description: Web Clix Media at 137 Dimatteo Drive, North Tonawanda, NY, offers innovative internet marketing solutions that can help Buffalo, NY businesses grow and succeed. Acquisio (Popularity: ): Provides solutions to acquire customers and leads online. WebPhone - PC to Phone (Popularity: ): Provider of free PC to PC and low cost PC to Phone calls via the internet. Website Maintenance (Popularity: ): Outsource Website Maintenance - You can give the responsibility of designing/maintaining your website to us.